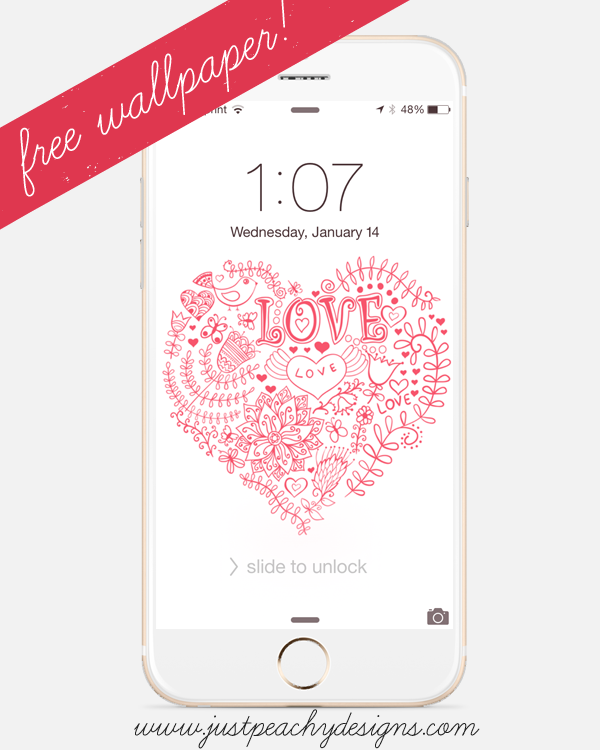 Great Valentine's Day wallpapers! Really loved them. 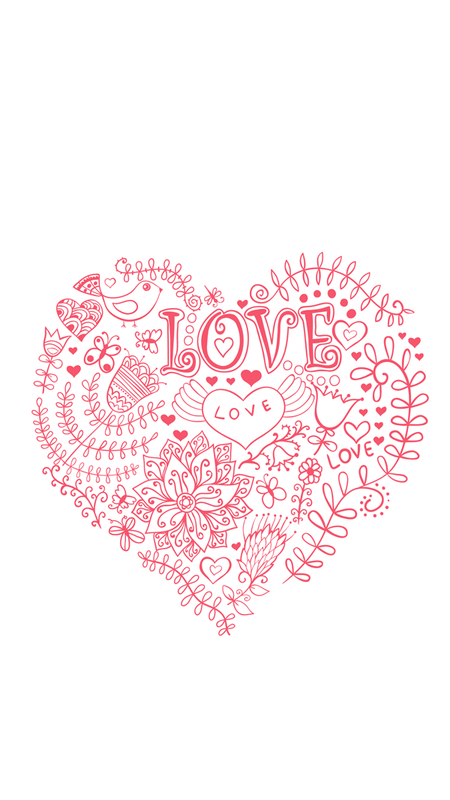 We used such patterns for our DIY Valentine's Day party decorations. I hosted a party at a local event space and did all arrangements. Everyone had a wonderful time there.